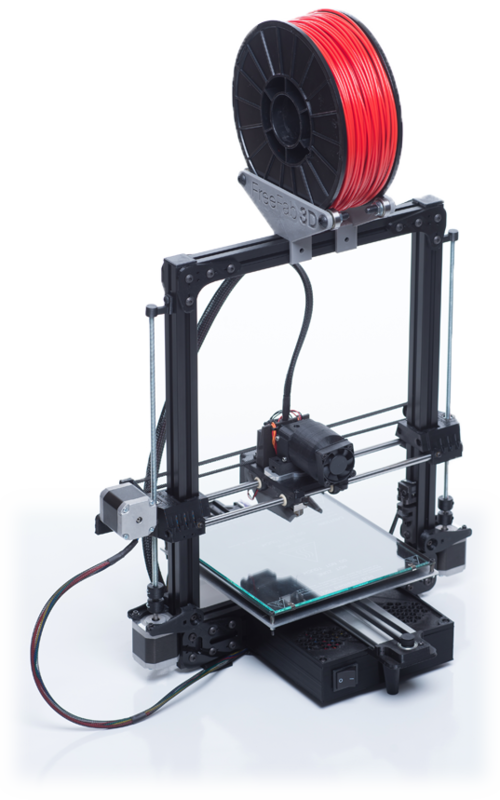 Multi-material printhead can print PLA, ABS, nylon, PET, HIPS, TPU, TPE, and much more! Advanced RAMBo control board provides precise motor movements and is software upgradeable. Great price — only $1699! *Education and non-profit pricing available. I just wanted to thank you personally for the outstanding service and training we received with the purchase of our Monolith printer. We had been in the market for a printer and researched several different brands and styles for quite some time. Without any experience in the 3-D printing world there was a genuine concern for ease-of-operation as well as robustness. In my demanding business you need reliable equipment and solid service. Your printer took care of both concerns over and above expectations with ease. I can honestly say we have successfully printed several pounds of parts since plugging-in and look forward to much more. I canât thank you enough. © Copyright by FreeFab 3D, LLC. All rights reserved.